Southwest Animal Rescue Fund, Inc. is a New Mexico non-profit corporation dedicated t o alleviating the suffering of homeless animals. Your donations (see the button at the bottom of the page) go one hundred percent to helping animals. To find animals available for adoption, go to our PetFinder web page. 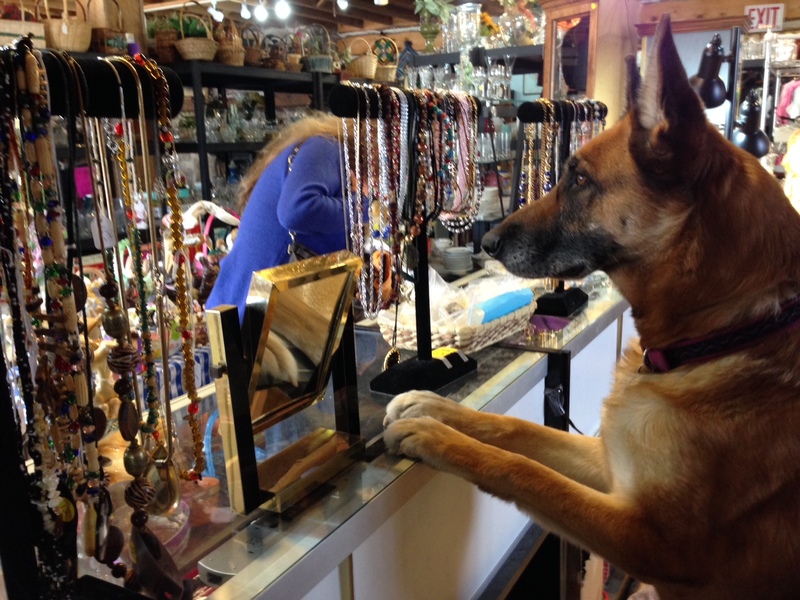 Our thrift store, Secondhand Treasures, in the Village of Corrales, is a delightful place to shop for bargains and, at the same time, help animals in need. 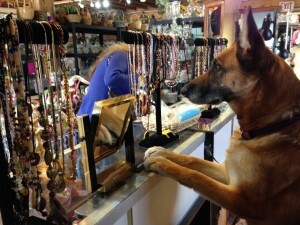 Meet great volunteers at our thrift store. We need VOLUNTEERS who would like to foster a dog or dogs. We also need dog walkers. You can feel good and make a four-footed friend. E-mail us at swanimalrescuefund@gmail.com if you’re interested. For more information on fostering animals, click here on Foster.